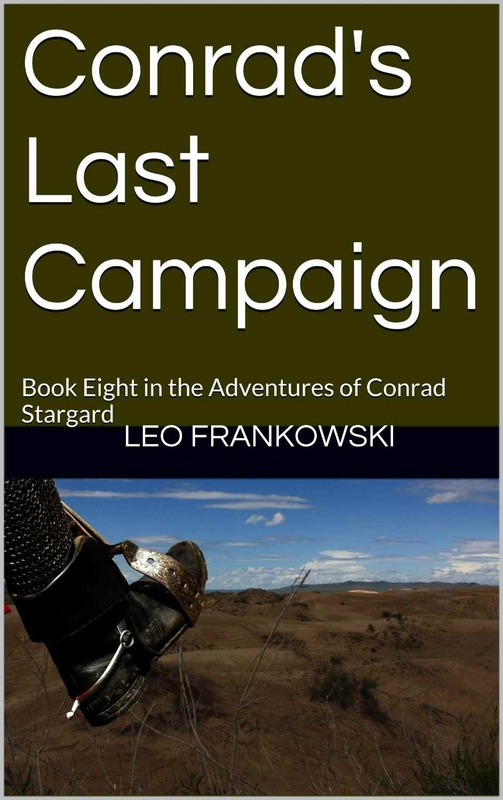 This the last work of Leo Frankowski and the last chapter of the Adventures of Conrad Stargard. It completes a series begun in 1986 and spanning eight books. The series ends in the best of Leo’s tradition of rousing adventure intermixed with the engineering details that fleshed out his earlier work. When Leo returned from Russia in 2006, he began working on the final chapter of Conrad’s life. His age and declining health made progress slow, but he was eventually able to complete the plot outline and write part of the final book. 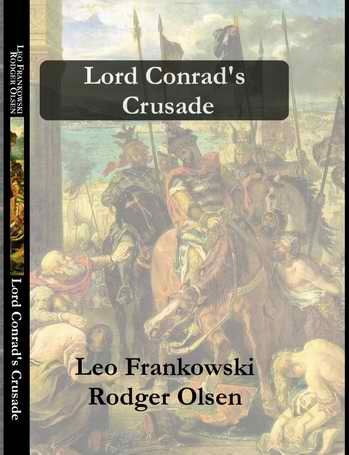 Leo and I had agreed that Conrad would grow and change in the last book and find a way to noble retirement or noble death. You will have to read the last chapter to know which path was chosen. Unfortunately, Leo died before finishing the text. On Christmas Morning 2008, he died suddenly and peacefully from the effects of various drugs that he was prescribed. However, the book was well started and the plot known and Leo wanted everyone to know what happened to Conrad. I was familiar with Leo’s writing style, having been coached by him to enable me to contribute to earlier writings, so I finished it. Number Seven in the Conrad Series.This time, Conrad goes on vacation and sees parts of the world he never imagined when he is taken captive by the Twaregs. Of course, he escapes and leads his armies on a crusade that he did not want to fight. 120,000 words and 230 pages of true old fashioned Conrad Stargard. Some people go to dude ranches or on cruises. Conrad's vacations look a little more like the Second Crusade. By the time he wrote this book, Leo was stressed out, fighting the bottle and in the middle of a nasty divorce. As a result, he ran short of words when this was less than two thirds done. As I had contributed various paragraphs and pieces to his previous works, I stepped in and fleshed it out. It's part mine, part his. Have fun figuring out which is which.